Angelus 60L For Sale - American Equipment Co.
Angelus 60L with upgraded driven lifter package. Equipment includes driven lifters, 10HP motor, new stainless steel infeed table, 300 dia change parts and filler drive. 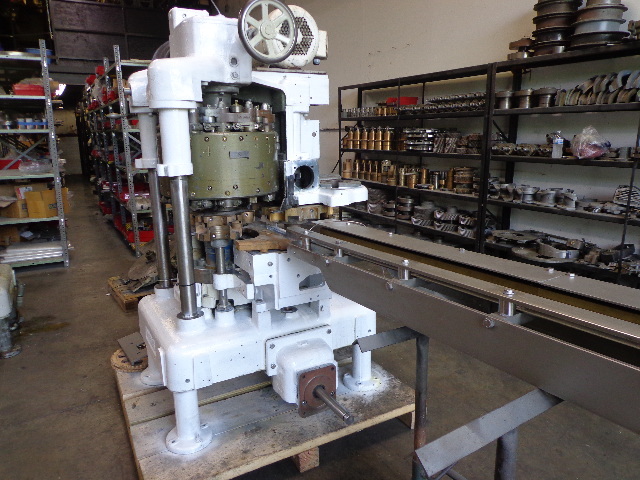 Seamer can be offered in “As-Is” condition or rebuilt and guaranteed.